In 1906 2nd Lieutenant Philip Henry Sharpe photographed Stonehenge from a Royal Engineers' balloon, the results proved how useful low-level aerial photography is for understanding features and structures on the ground. 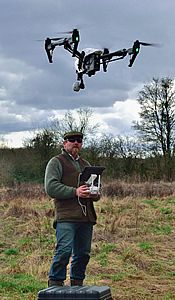 Now in the 21st century Archaeological Photographer (and ex-Royal Engineer), Adam Stanford (MCIfA, FSA) uses the latest in digital technology for on-site ground based aerial photography. Adam Stanford provides expertise in photography gained over 30 years, coupled with years of archaeological field work experience. 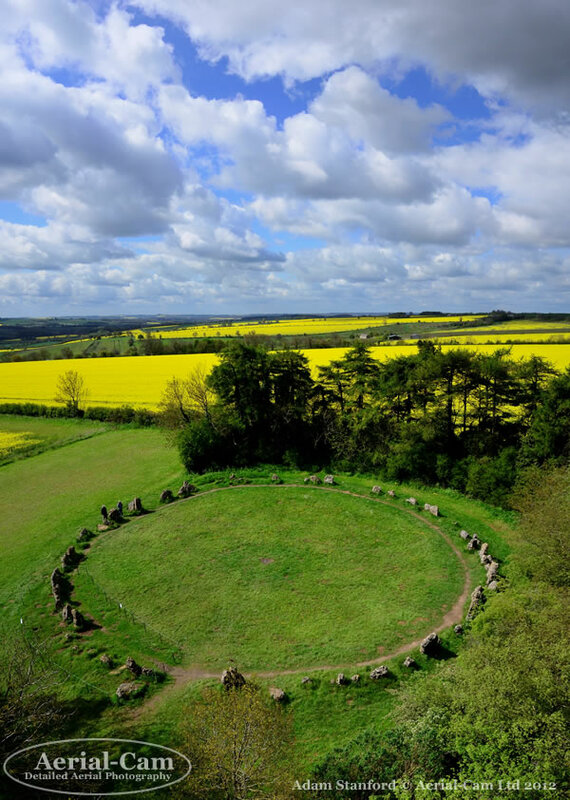 Although specialising in low level aerial photography, all aspects of archaeological photography are covered, utilising a variety of techniques for detailed, high quality imagery; small finds, stratigraphy, excavations, landscapes, historic buildings and ancient monuments. 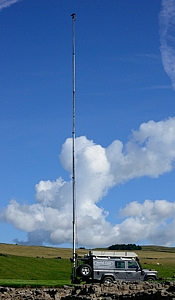 Aerial Photography using RPAS, UAVs, Drones, manned Aircraft, Aerial-Cam (Land Rover mounted 22m mast), Mast-Cam (Tri-Frame mounted for building interiors) and Pole-Cam (Hand held mast for walking surveys). 3D Modelling from photographic imagery and other specialist photographic and software techniques are at the forefront of his activities and research. Adam has worked on many projects around the world, most notably the Stonehenge Riverside Project and on Easter Island for the Rapa Nui Landscapes of Construction Project. Aerial-Cam is available for commissions UK wide and on special expeditions and projects around the world.